Protecting our customers and their families for over 20 years, we provide a wide range of security services for the protection of home and business premises. With offices in Lucan (Dublin) and Gorey (Wexford) we can take care of your security needs from small domestic installations to large scale commercial installations in Leinster. 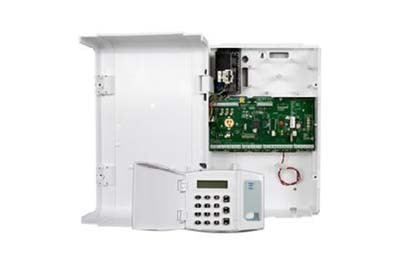 We supply and install wired and wireless Intruder alarm systems, CCTV systems, Garda monitored intruder alarm systems and Self monitoring intruder alarm systems with smart phone monitoring available for some of these security systems. 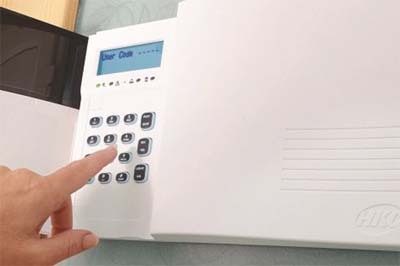 We service existing Intruder alarm systems from brands such as Astec, Airtech, Scopetronic , Homegaurd , Vista 5 , HKC regardless of installer and we pride ourselves on our after sales service! All of our wired alarms comes with a 3 years parts & labour warranty. Contact us today to discuss your requirements or to get a quotation, we’d be delighted to help. Designed for larger domestic and commercial applications the SW 1070 and larger zoned SW 20140 incorporates both HKC’s SecureWatch wired and SecureWave wireless technologies. The panel is a true hybrid and communicates with an extensive range of wired and wireless devices including life protection devices. A range of communicators and warning devices are also available to choose from. In April 2015 HKC added to its SW 1070 range by launching Ireland’s first Irish Language panel. The new panel, officially launched by Minister of State Joe Mc Hugh T.D will be available from June. Commands and notifications will be displayed and annunciated in Irish for the end user. Installation and Programing will remain in English. 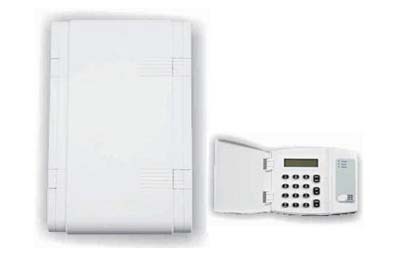 The SecureWave range, launched in 2010, brought wireless technology to HKC products. SecureWave is a 2-way wireless platform which supports the SW 1070 & SW 20140 hybrid panels and also the Quantum 70 a complete wireless panel. The panels are complimented by a wide range of intrusion wired and wireless and life safety devices. The intrusion detectors include PIR, PIR Camera, Dual Tec, inertia and contact sensors while the life safety devices comprise smoke, heat and carbon monoxide detectors. Also available are dual push wired and wireless panic buttons, secure keyfob, wired and wireless keypads (complete with audio and visual display) in addition to internal and external warning devices. The panels are complimented by a wide range of intrusion wired and wireless and life safety devices. The intrusion detectors include PIR, PIR Camera, Dual Tec, inertia and contact sensors while the life safety devices comprise smoke, heat and carbon monoxide detectors. Also available are dual push wired and wireless panic buttons, secure keyfob, wired and wireless keypads (complete with audio and visual display) in addition to internal and external warning devices. The GSM/GPRS unit is supplied with a pre-fitted World SIM that will only work with that device. The unit communicates with SecureComm – our cloud based solution via the HKC APP and SmartLink700 software. SecureComm provides a heartbeat (polled) connection to the GSM-SC which will signal a loss of communication in the event of an interruption in the GPRS signal. * All alarms and alerts are notified to the user via the Smartphone APP (audible and text). The GSM-SC can also be used to connect to SmartLink700. 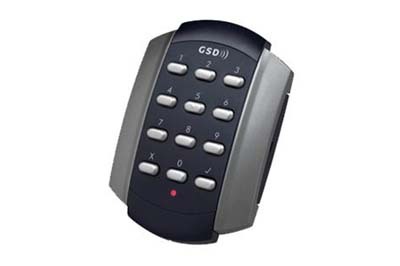 The GSM SC1070 can be fitted onto the HKC secure wave 1070 & Quantum. The GSM SC1070 can also connect to our monitoring station for Garda response, which is monitored 24 hours a day. The world’s only modular door safety system, Door Finger Protector® by Safety Assured is designed specifically to meet the statutory (and reasonably practicable) requirements under Common Law Duty of Care and The Health and Safety at Work Act etc. 1974. The shield system is designed to retain its convex shape thereby preventing injury or obstructing a closing fire door. Its fixings do not perforate fire rated doors and the shield can be safely extended to avoid restricting larger or wider opening doors. 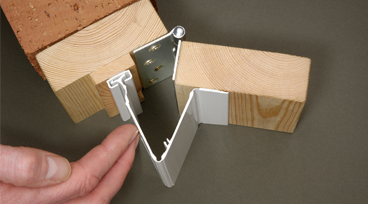 Door Finger Protector® is unobtrusive, affordable and easy to maintain. 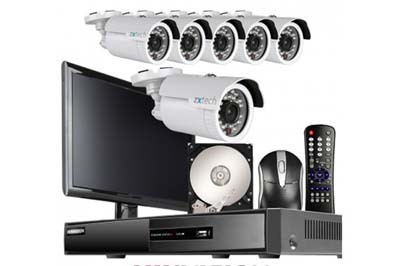 Global Security Devices offer a secure and cost effective range of standalone products which are feature rich, robust, easy to install with an attractive design. The standalone product range includes 1 Door Digital Keypad, 2 Door Digital Keypad, 1 Door Pin & Prox Switch, 1 Door Prox Switch, 1 Door Fingerprint Switch and Standalone Access Control Kits. Our Standalone Kits come complete with everything you need for a one door installation.